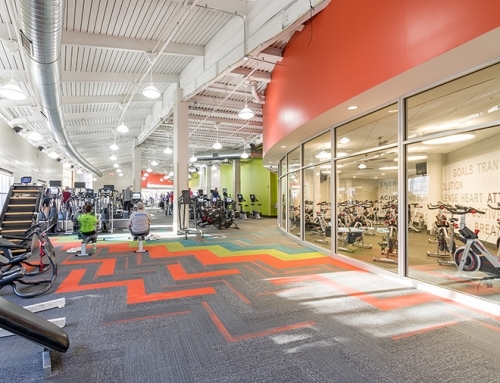 The residents of Oak Lawn were in need of additional gymnasium space to meet the recreational demands of their residents. 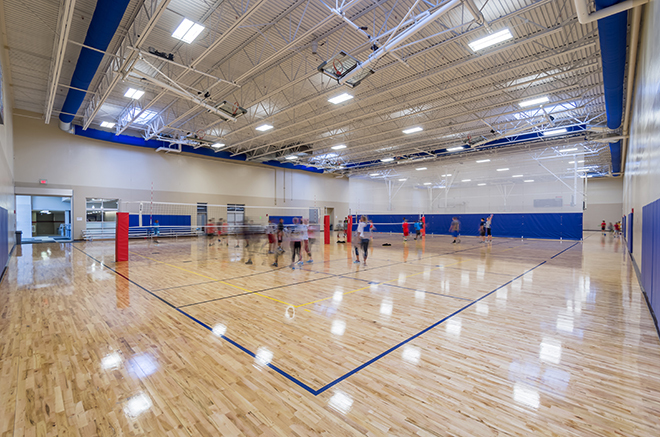 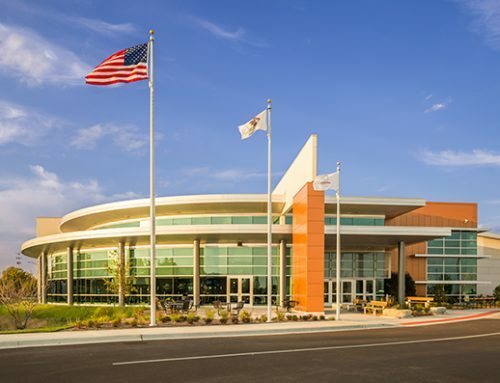 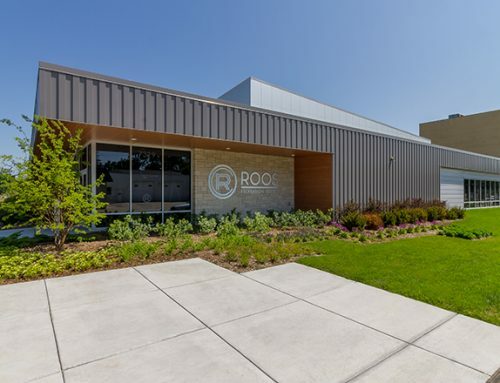 Williams Architects assisted with an expansion which added a 29,000+ square foot field house/gymnasium onto the existing recreation building in Centennial Park. 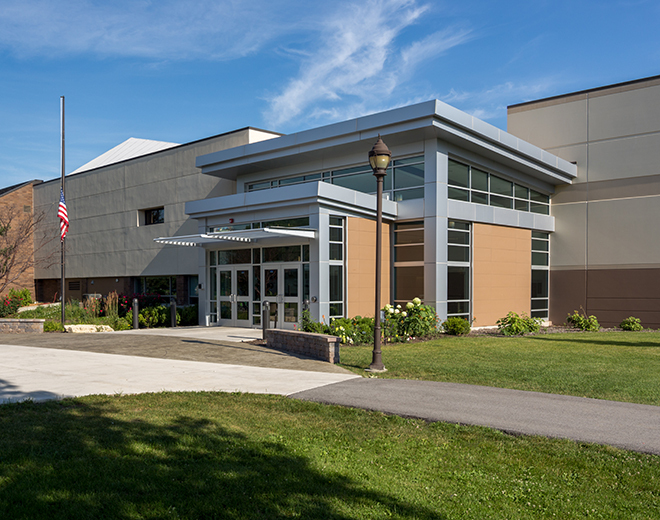 The new field house has 2 full size basketball courts; four multi-use volleyball courts and washroom facilities. 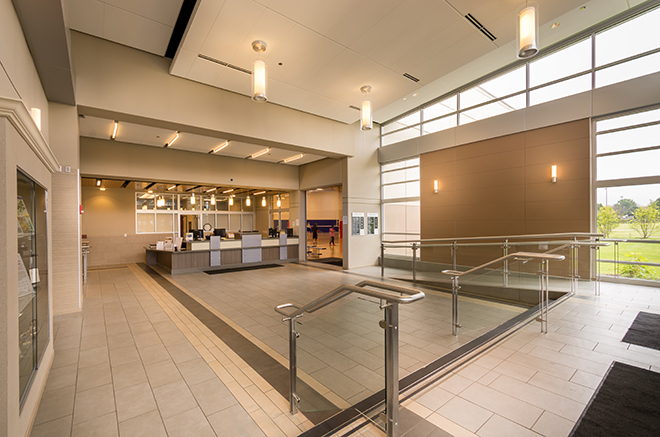 As part of the expansion, a new entrance was provided to the building along with a welcoming front desk. 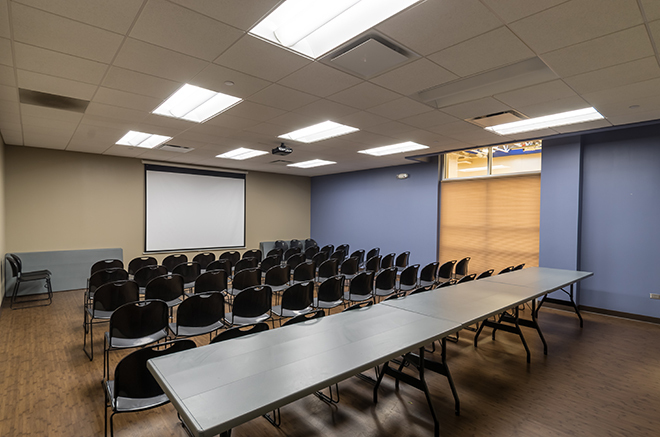 New staff offices, conference rooms, and break areas, along with vending / gathering space and a massage room complete the facility. 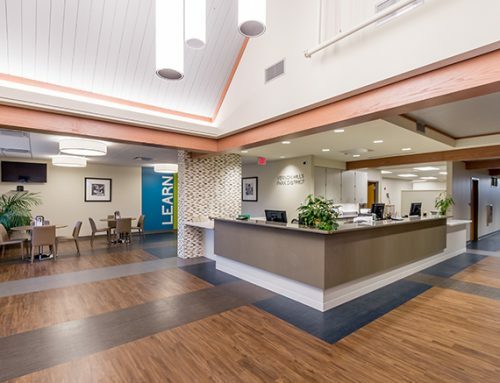 Williams Architects provided design and cost estimating assistance for the PARC Grant application. 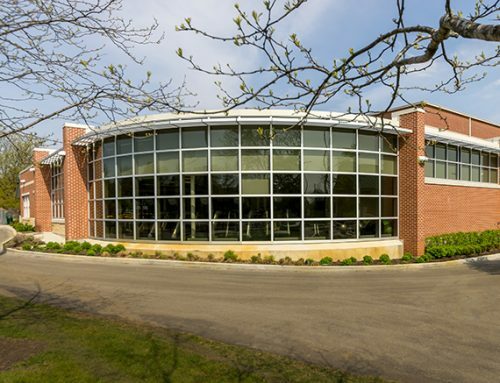 Subsequently, the park district was awarded a PARC Grant in 2011 to complete the project.